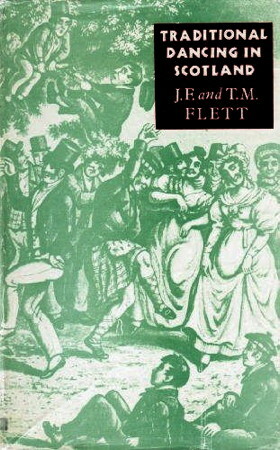 Information: J. F. and T. M. Flett, authors of books about Scottish dance. Traditional Dancing in Scotland. Flett, J. F. and T. M. Edinburgh: John Grant, n.d., 313p. An academic treatment of the Fletts' thorough research into Scottish and Cape Breton Island dance.